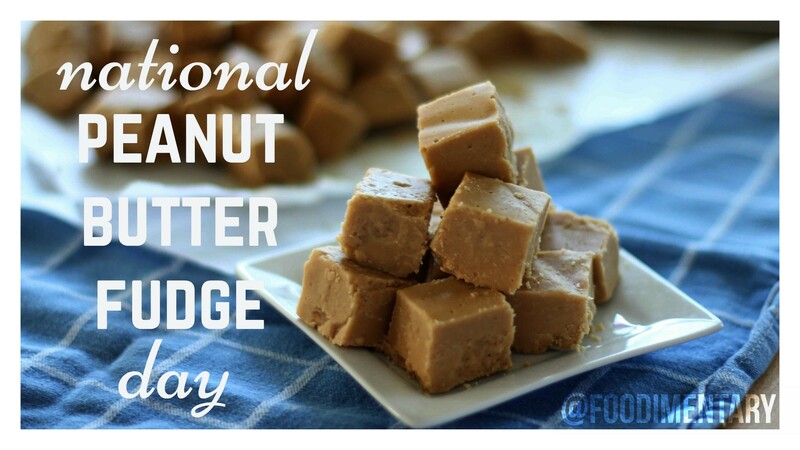 November 20th is National Peanut Butter Fudge Day! Fudge was invented in the United States more than 100 years ago. Georgia is the #1 peanut producing state. The most popular American fudge flavor is chocolate.